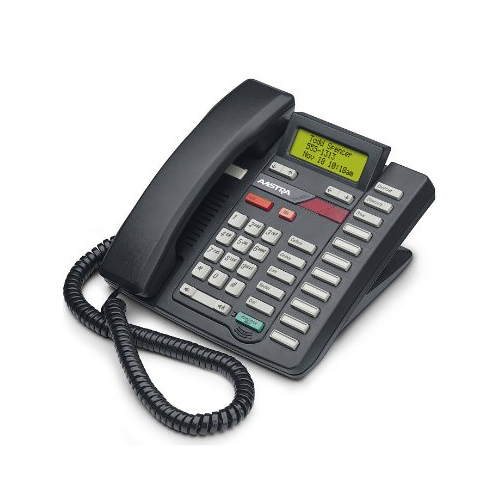 The Aastra Meridian 9316CW call waiting telephone features a caller ID / call waiting display, which shows you who is calling even when the line is busy. The intelligent viewing system with “Superflash” lets you see and access a waiting call from any extension. The phone features speakerphone with mute, 50-name and number call log, 3-line backlit display for easy viewing, day or night and 8 programmable memory keys. 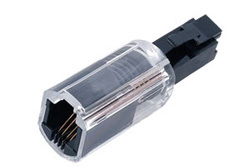 The Aastra Meridian 9316CWB-R has many exciting features for users of all types. You can extend the lifetime of your Aastra Meridian 9316CWB-R with the purchase of a FactoryOutletStore Factory Protection Plan. See the Aastra Meridian 9316CWB-R gallery images above for more product views. FactoryOutletStore stocks a full line of accessories like Coil Cord and Phone Cord Detangler for the Aastra Meridian 9316CWB-R. Feel safe about your purchase of a Factory Serviced Aastra Meridian 9316CWB-R, knowing its been fully tested by FactoryOutletStore.